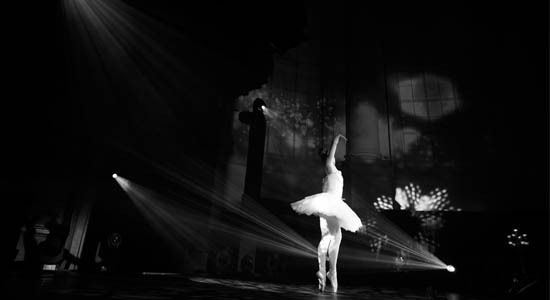 For a dinner show Buro van Otterloo can provide several beautiful show acts in different themes. 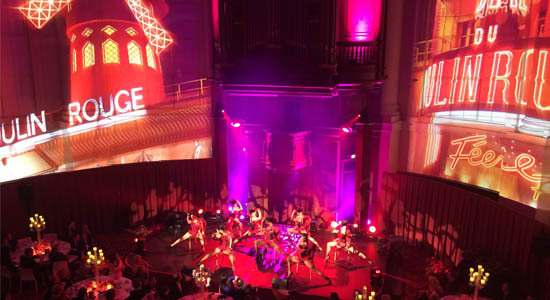 We like to think along with you to fully provide your dinner with entertainment, show acts, dance performances, pole dance act, vocal tracks, show ballet, sound and light, visuals etc. It starts at the entrance where the guests are received in style and are surprised with playful, special performances. 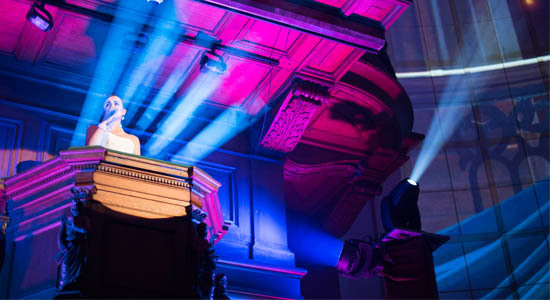 Alongside footage of the dinner show as performed at the Koepelkerk in Amsterdam for 250 guests in a rich decorated ambiance. 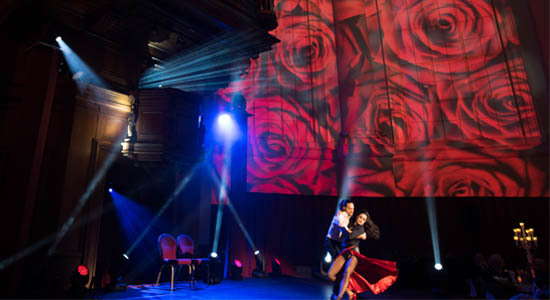 It was a combination of dance acts in different styles (classical, tango, CanCan, show ballet), singing (opera, musical, jazz), beautiful costumes, grime and hair and overwhelming special effects with light and video mapping! For the show we developed a special Cats act for which even the costumes are special made as in the musical!